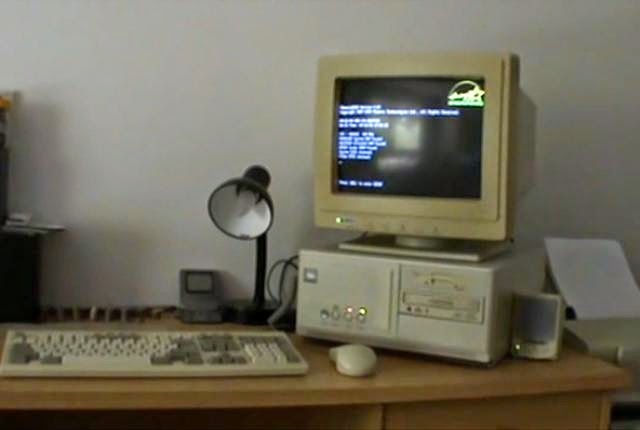 Chris Higgins recently reminded us on mentalfloss.com how labored the sounds of a computer booting up were here, this one a "1993 PC Boot Up." Working our way back a bit further, check out this list of 1980s "Booter Games" here. 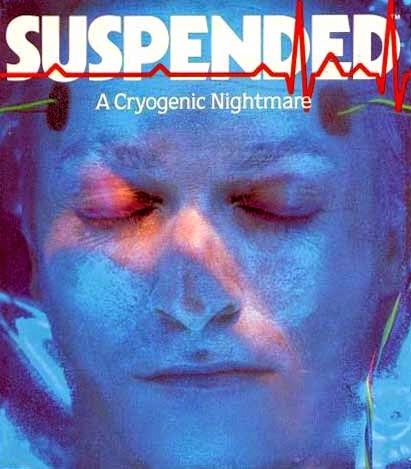 One of my personal favorites was "Suspended: A Cryogenic Nightmare," "an interactive fiction video game written by Michael Berlyn and published by Infocom in 1983." While we're on the subject, have a chuckle on how Kids React to a 1970s computer. The screen shot is one explorer's expression while in search of a non-existent "mouse."